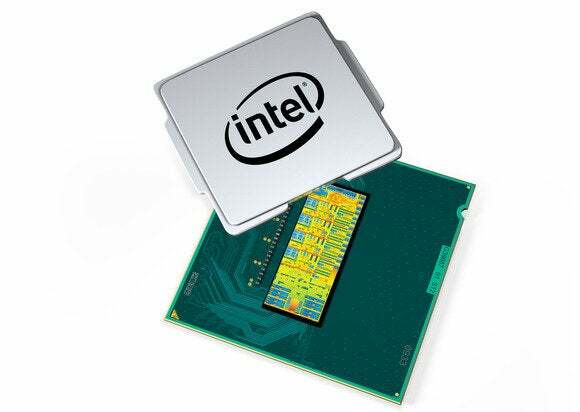 Intel has started shipping new Pentium and Celeron processors based on the Haswell microarchitecture. The processors are aimed at budget laptops. The Pentium and Celeron chips are stripped-down versions of fourth-generation Core processors, which are used in Ultrabooks and more expensive laptops. Intel is providing a range of chips for laptops at different prices, and the Celeron chips are expected to be used in low-cost Chromebooks with Google’s Chrome OS. The new chips continue Intel’s efforts to sell Pentium and Celeron chips based on Core architecture. 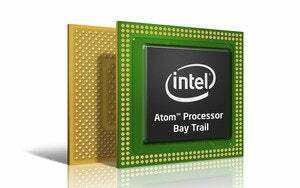 Intel in June said that future Pentium and Celeron chips would be based on the same architecture used in the latest Atom tablet chips, code-named Bay Trail. However, Haswell provides better performance, while previous Pentium and Celeron chips based on Core architecture have sold well. The company still plans to launch Pentium and Celeron chips based on Bay Trail for low-cost desktops and laptops. All the chips have 2MB of cache. But they won’t carry the same graphics capabilities as the Core processors because of slower and older Intel integrated graphics processors. Also, the new chips lack some key performance-boosting technologies such as multithreading, in which two threads can be run simultaneously on one CPU core, and Turbo Boost, in which CPU speeds can be boosted or slowed down depending on processing power demanded by a task.